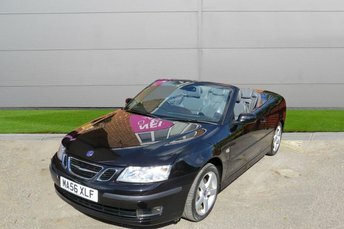 Saab cars are a rarity on the roads nowadays, since the company ceased manufacturing, but Newtons of Ashley Ltd is proud to stock a selection of high-quality, low-mileage Saabs from this brand. Because we work alongside specialist finance company, Pay Break, we are confident that we can present an exceptional finance agreement for your next car. 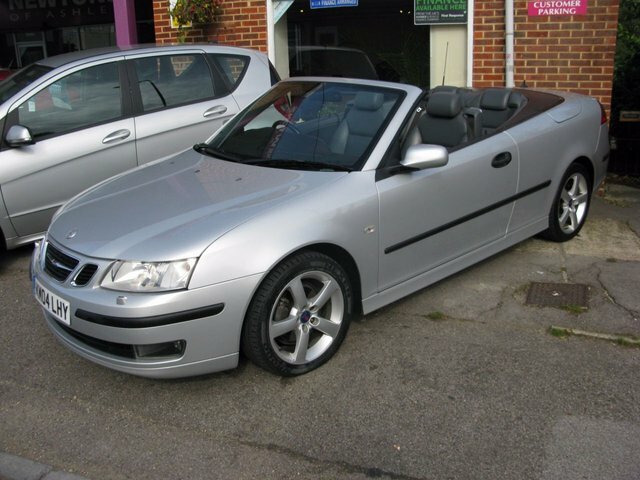 If you would like to stand out on the roads in a quality used Saab car, come on down to our showroom, which is located in New Milton, or, if you find one that you like while looking through our website, Newtons of Ashley Ltd offers nationwide delivery which means you can have your car brought to you.